SummaryChinese President Xi Jinping will visit the Czech Republic and attend a nuclear security summit in the United States， a foreign ministry spokesman announced on Wednesday. 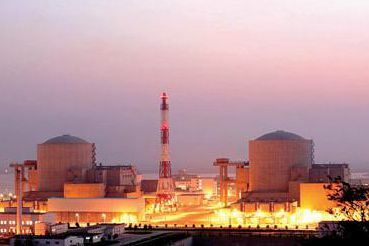 China and the United States on Thursday reaffirmed their joint commitment to global nuclear security and pledged to continue cooperation in this area beyond the Nuclear Security Summit (NSS) process. 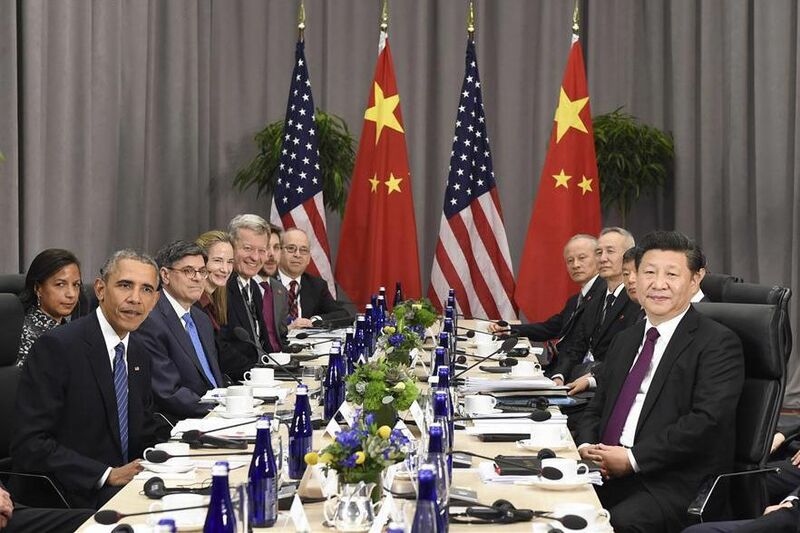 China and the US issued on March 31 a joint presidential statement on climate change as President Xi Jinping arrived in Washington DC for the 2016 Nuclear Security Summit.